Diablo III is an upcoming dark fantasy/horror-themed action role-playing game in development presented by Blizzard Entertainment. 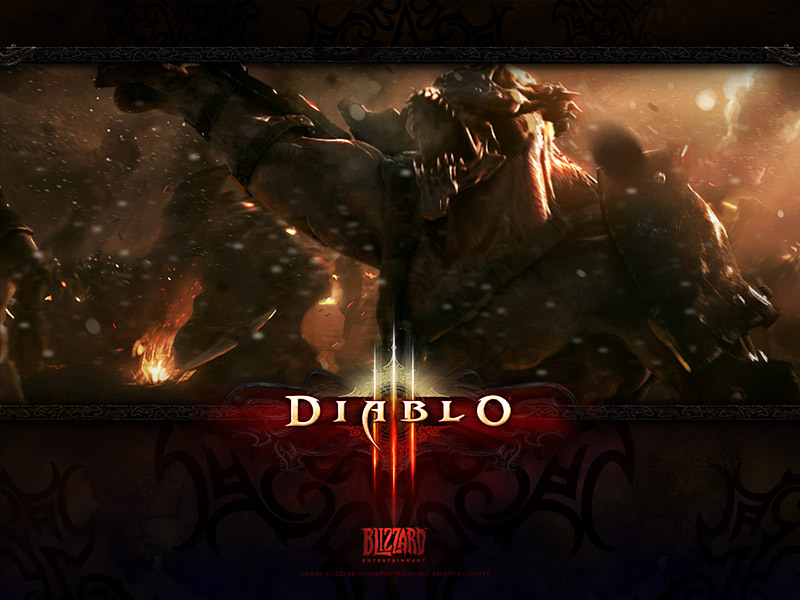 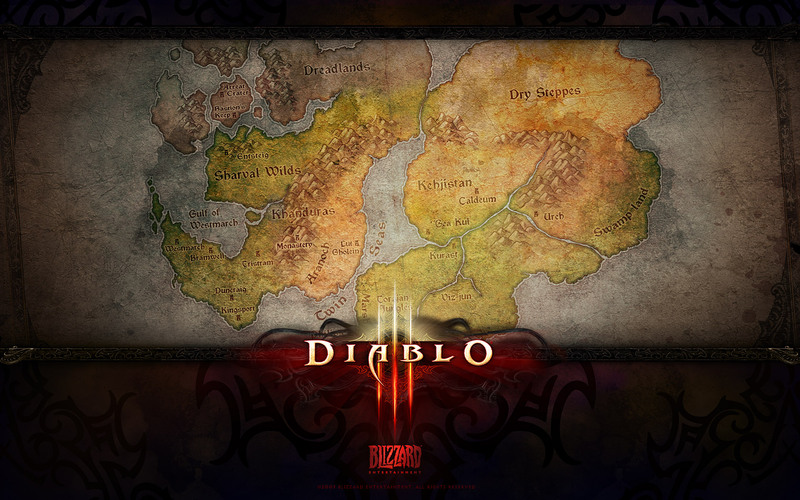 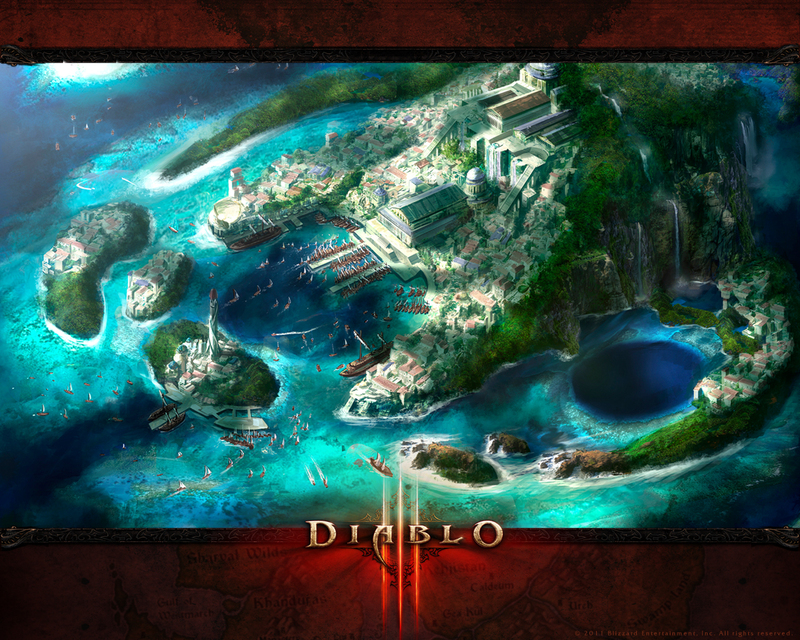 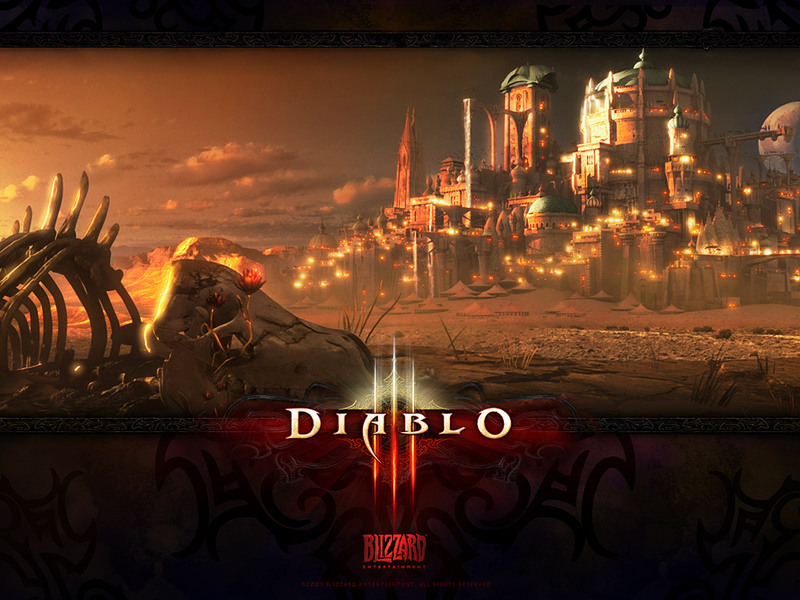 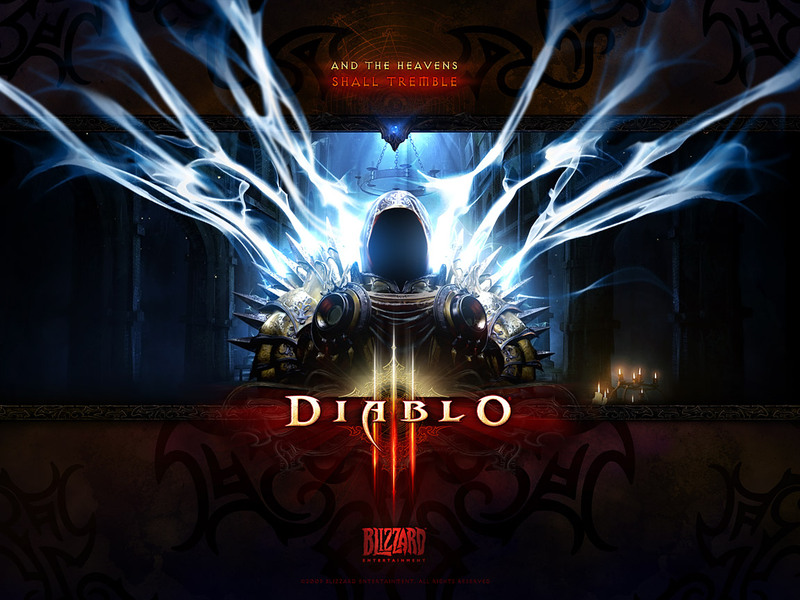 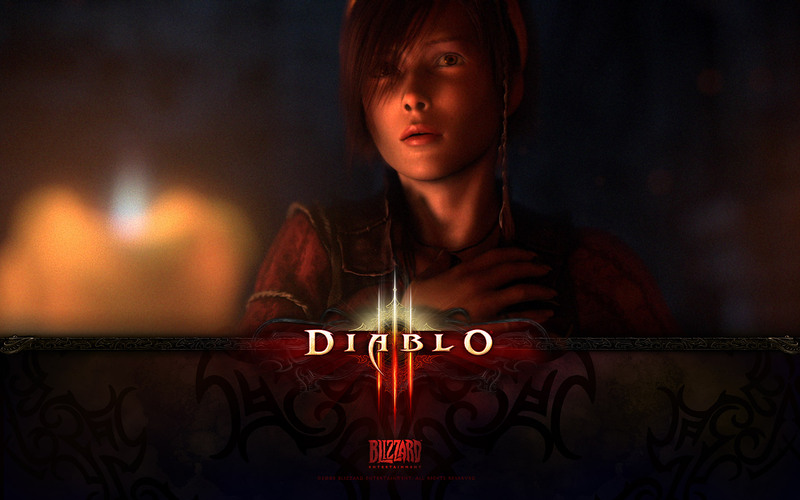 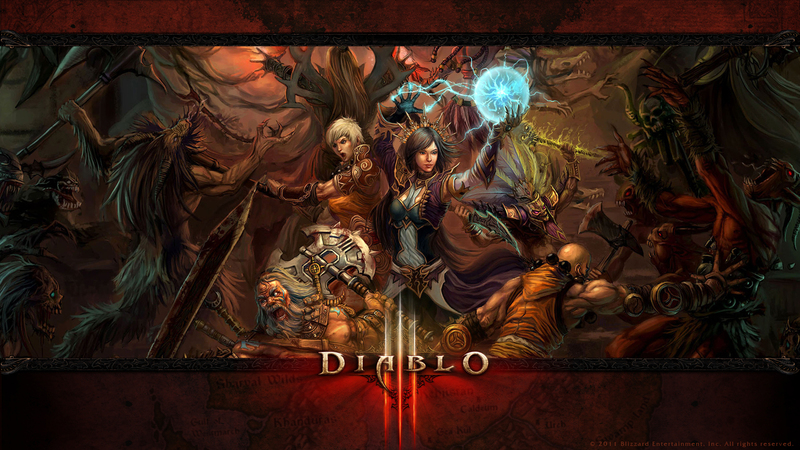 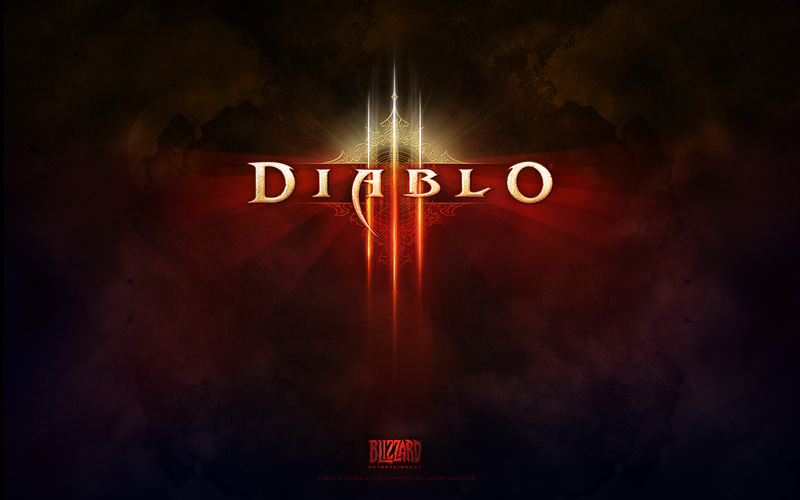 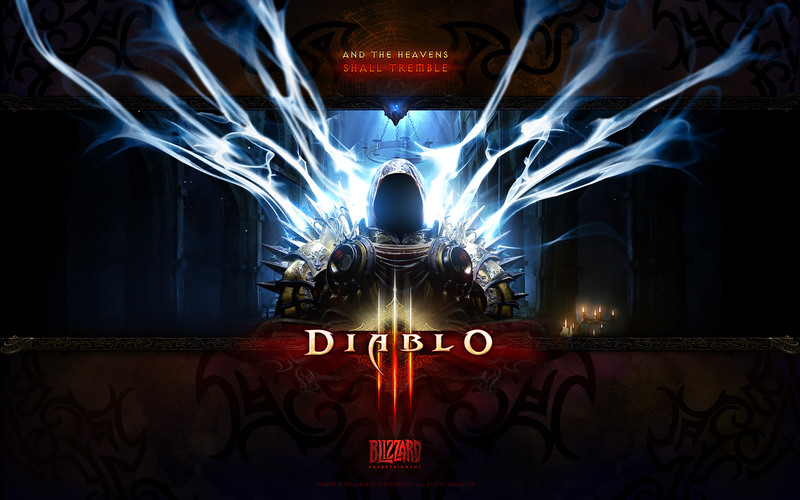 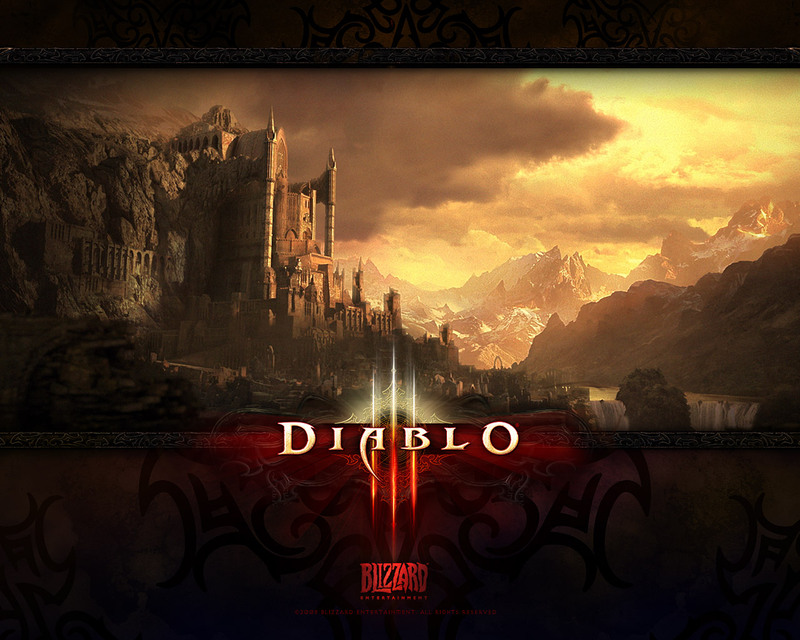 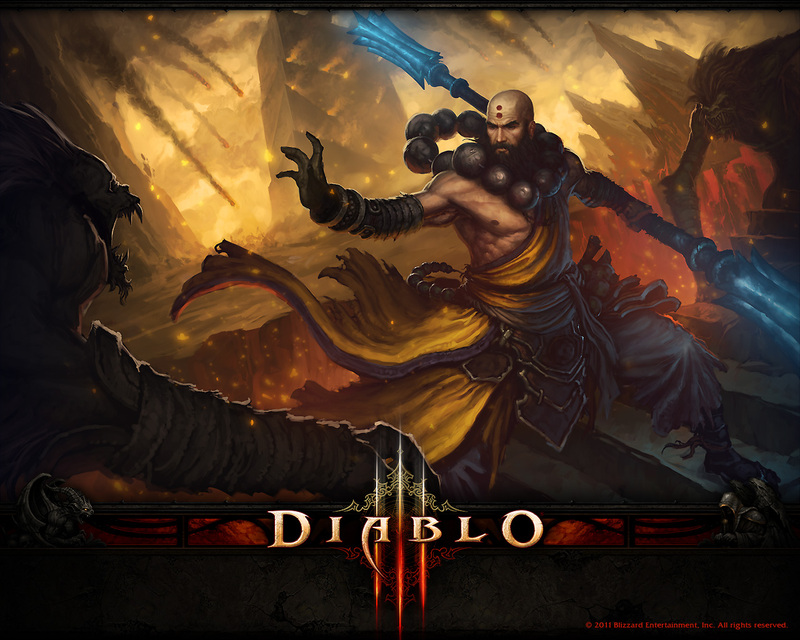 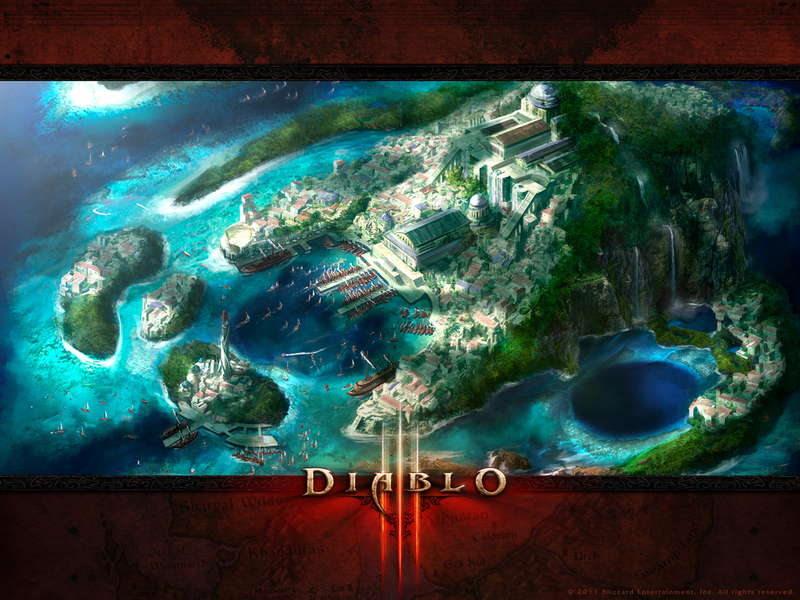 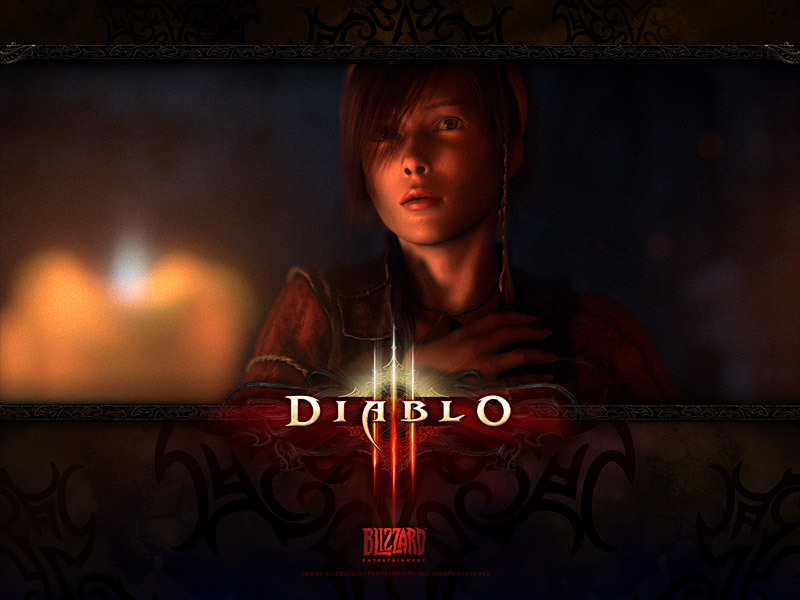 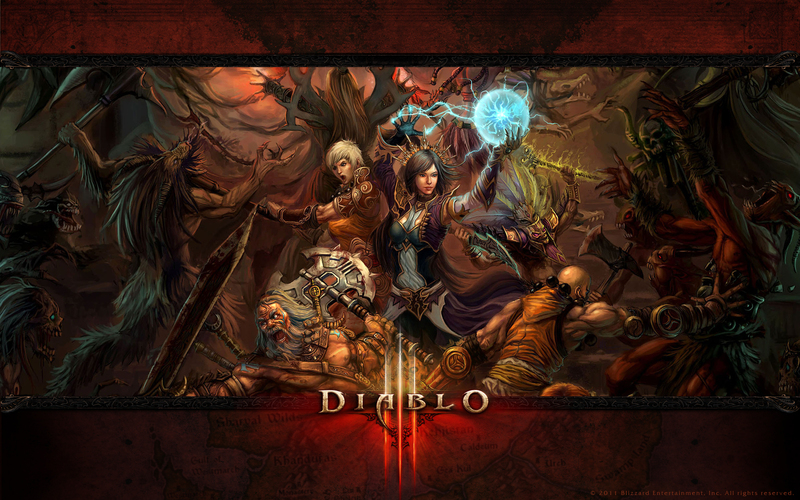 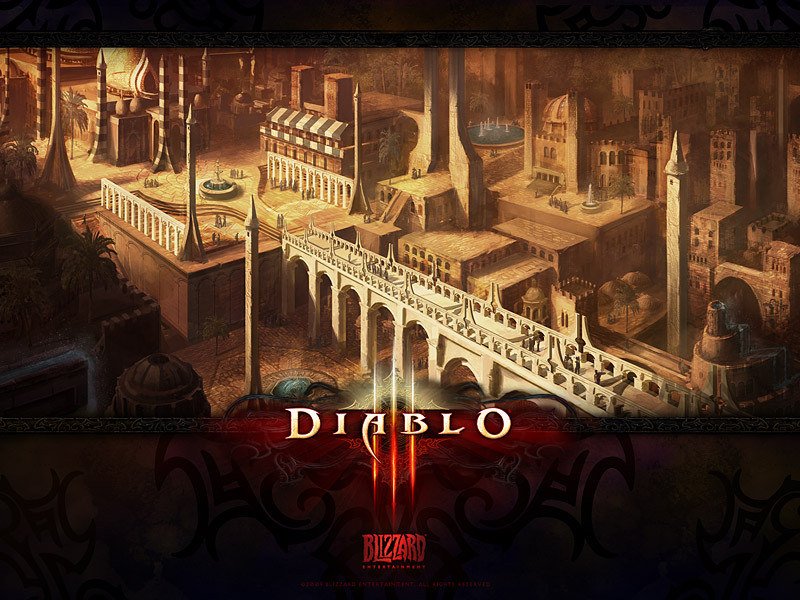 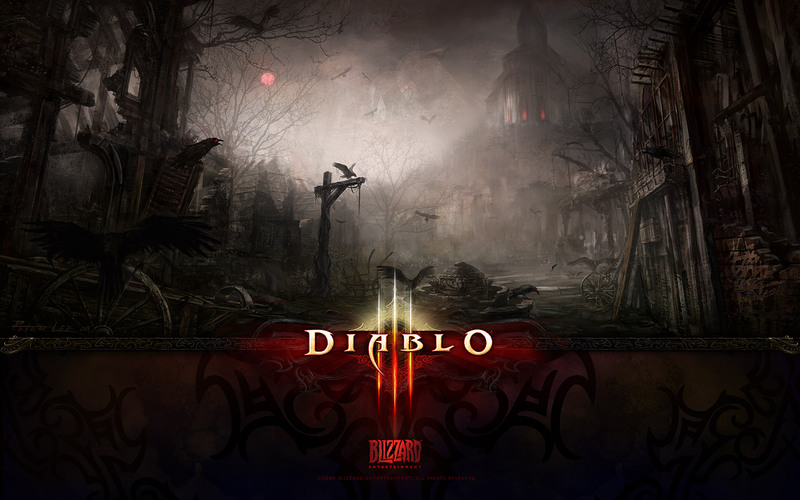 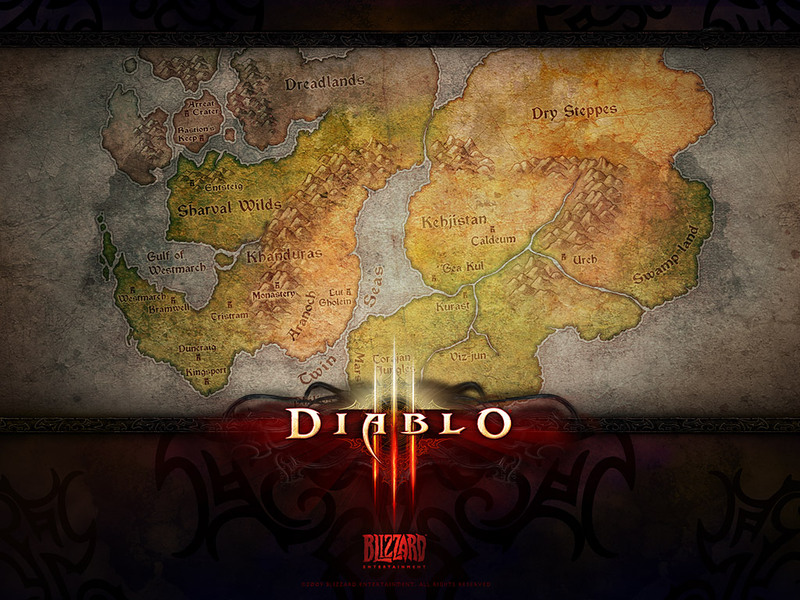 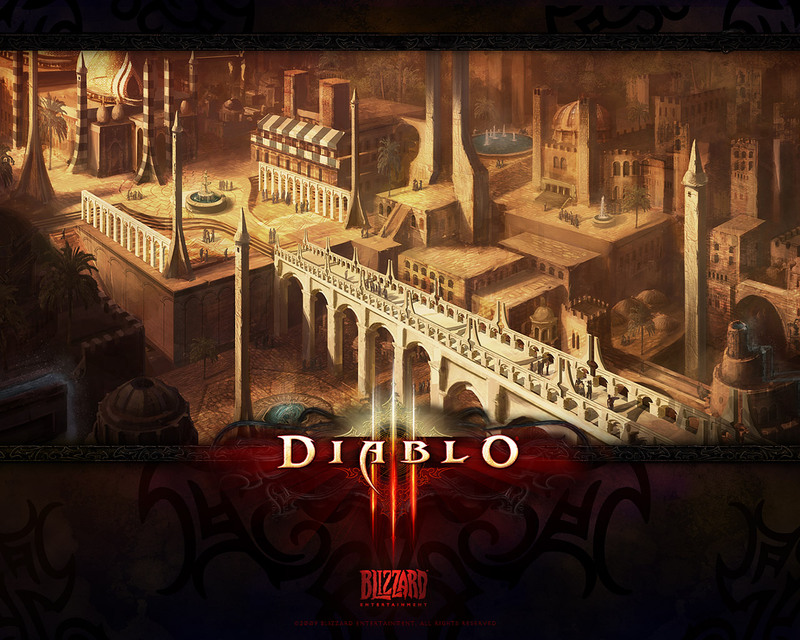 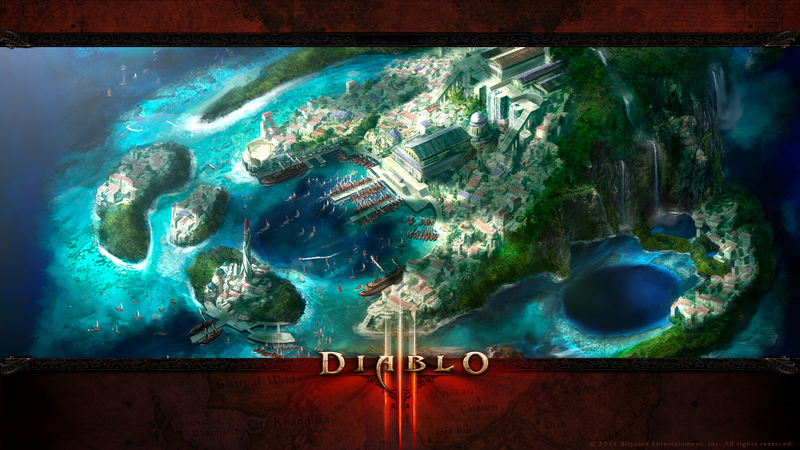 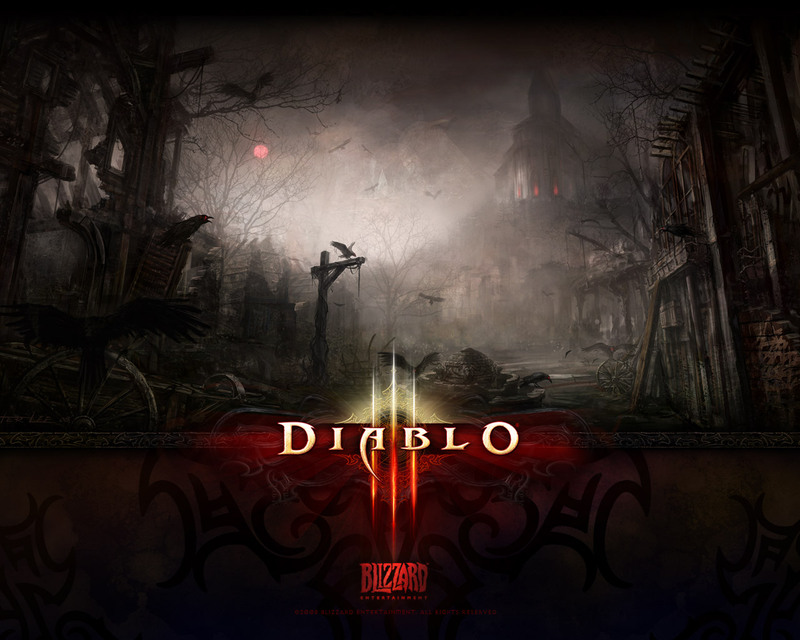 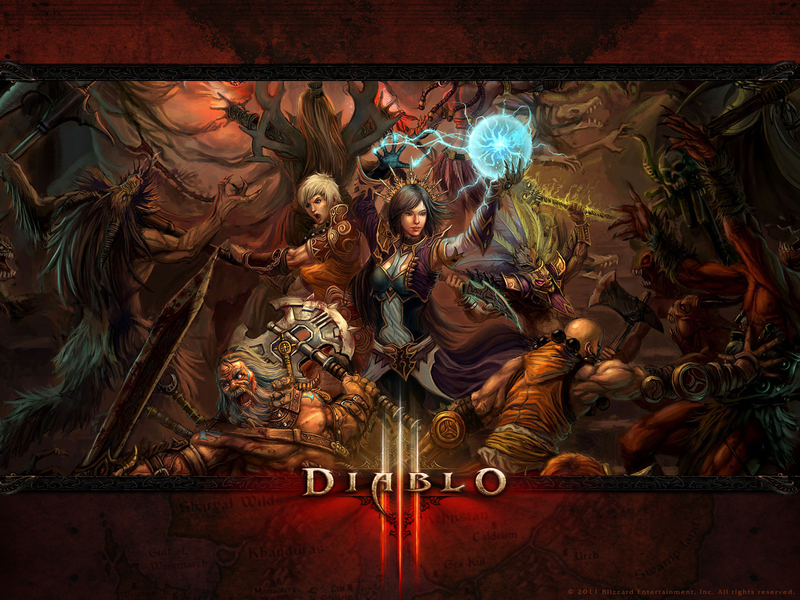 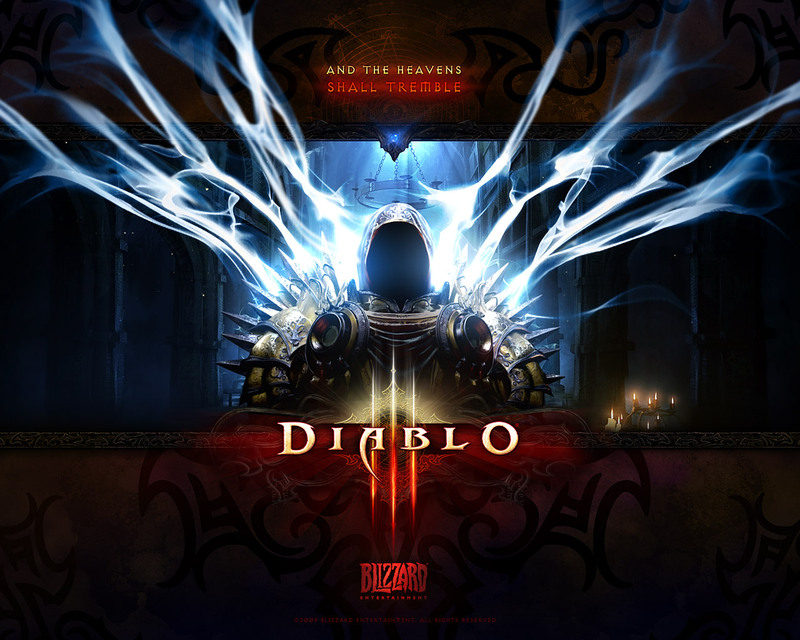 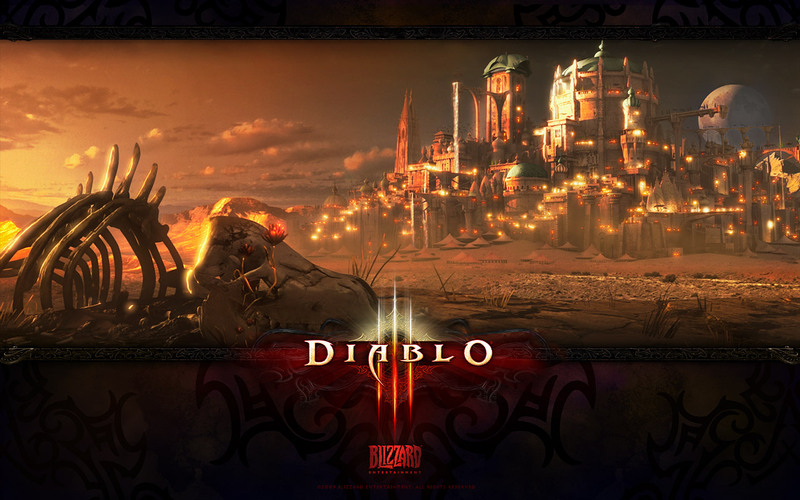 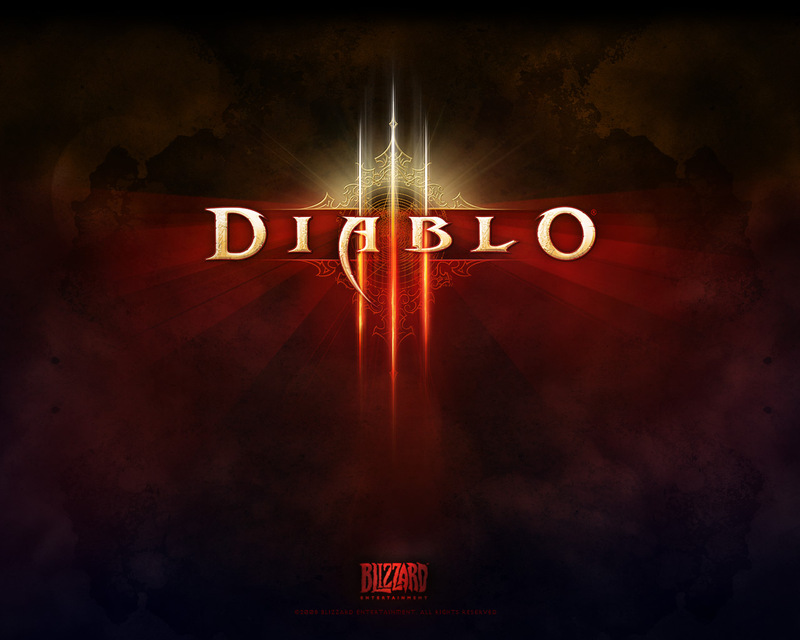 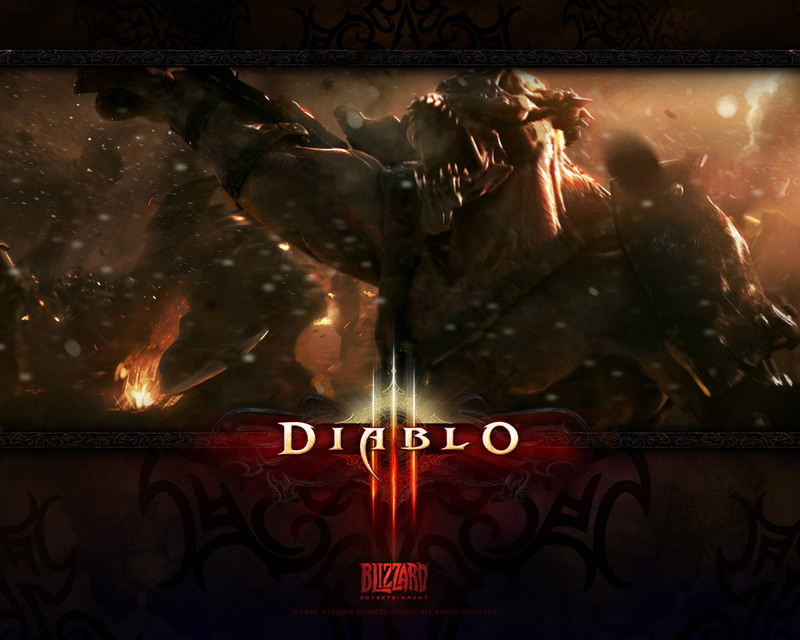 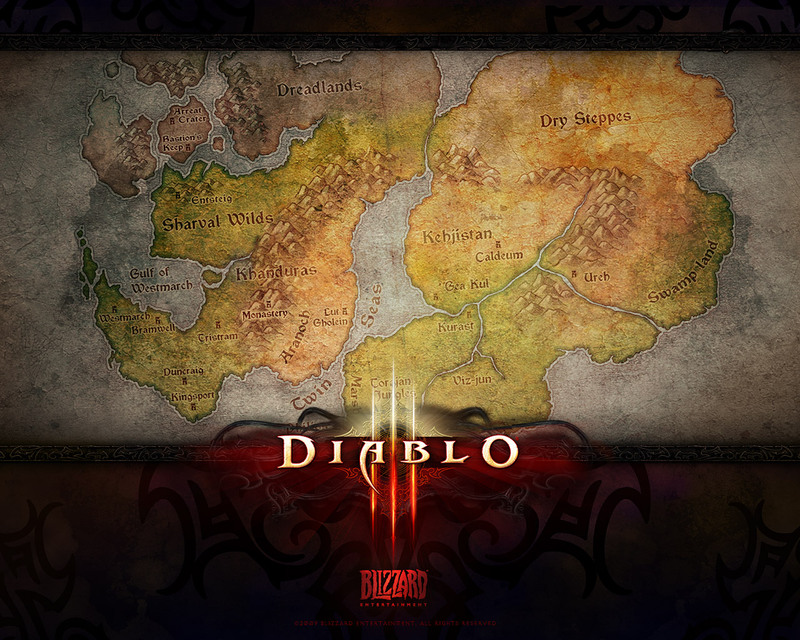 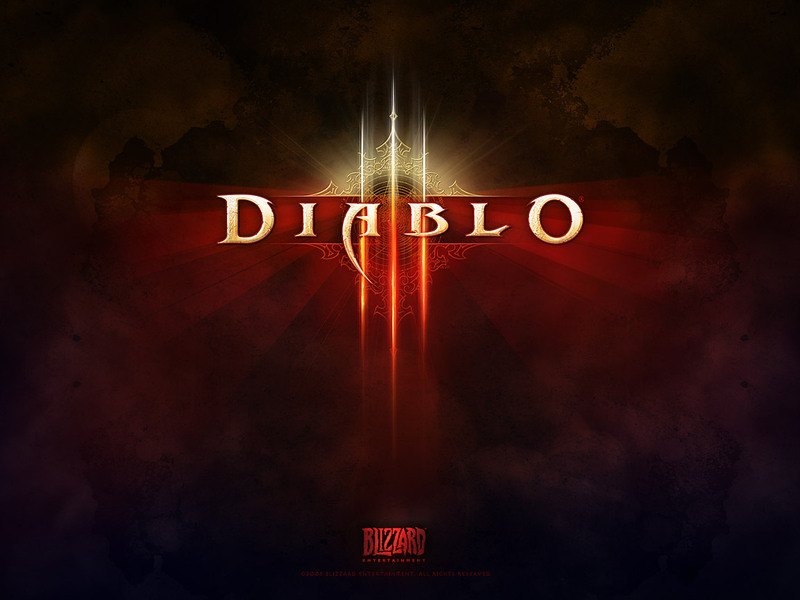 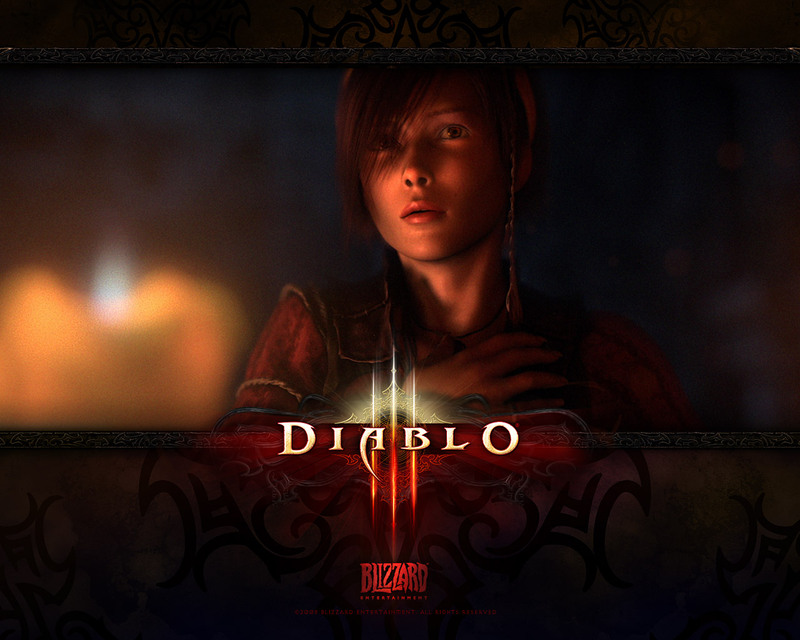 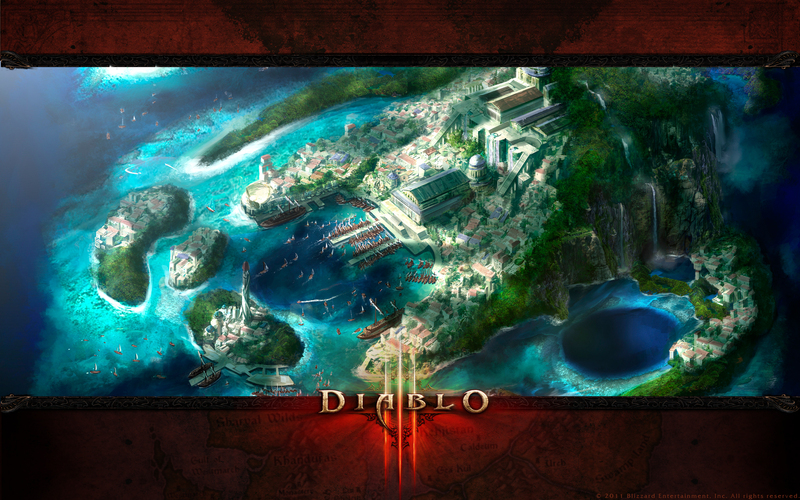 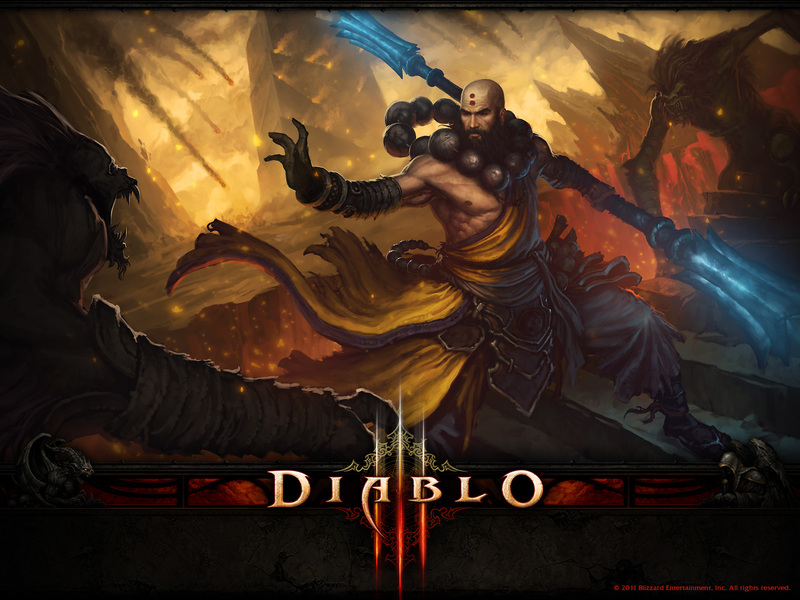 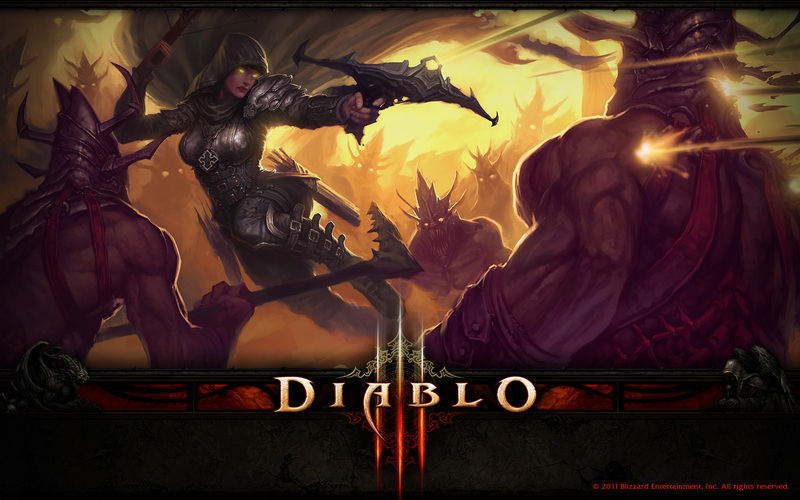 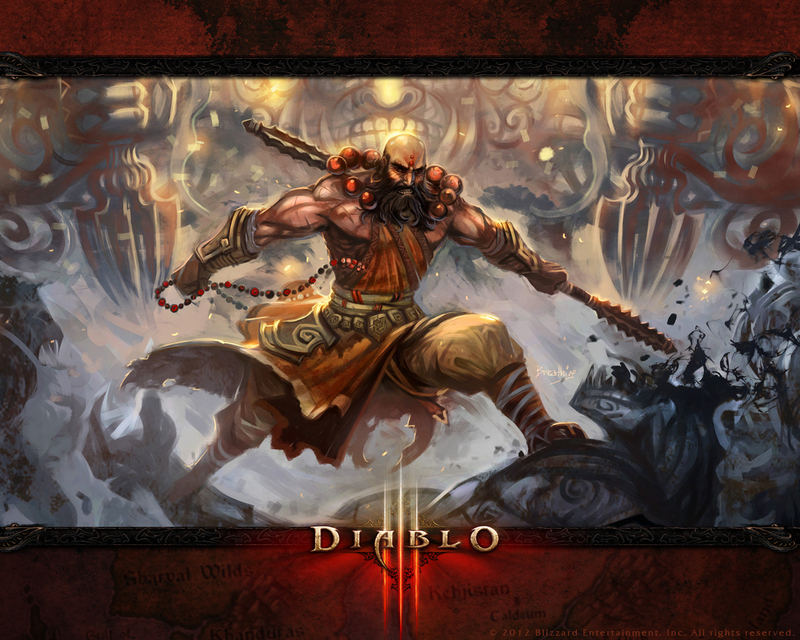 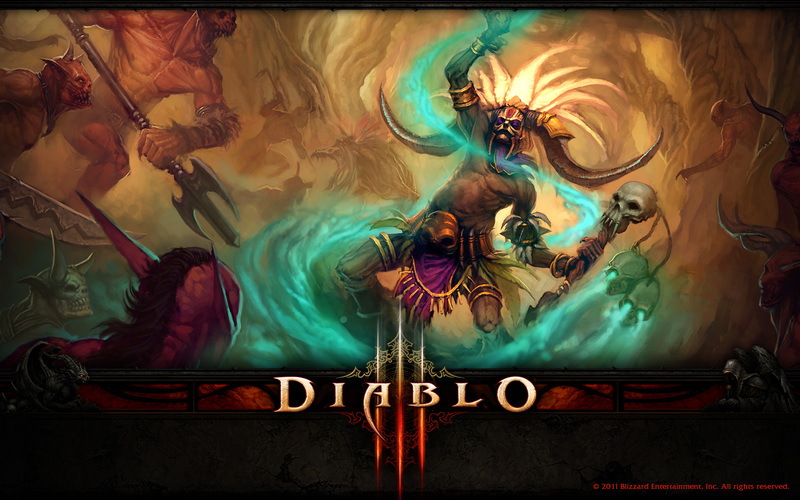 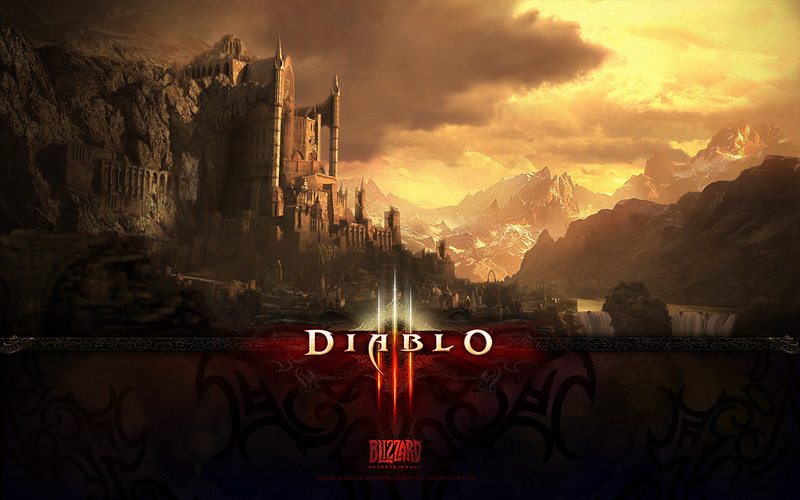 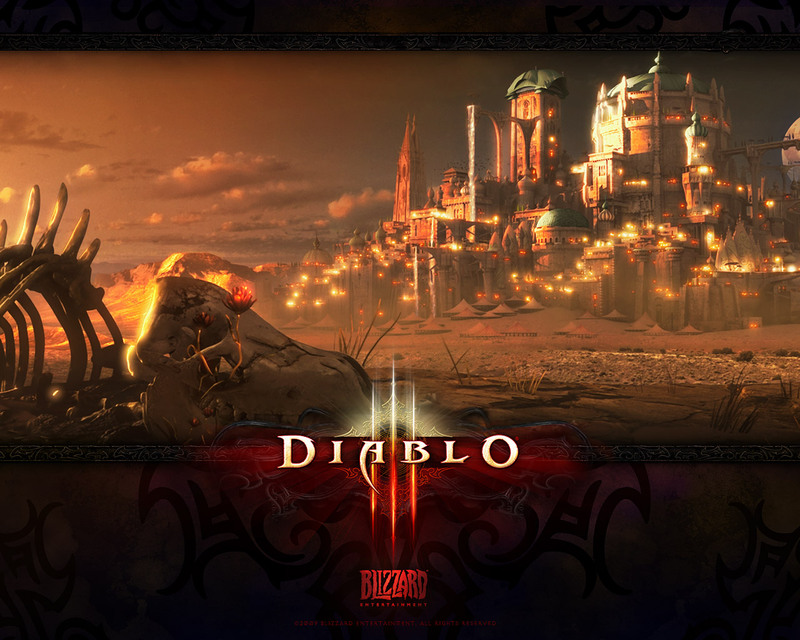 Diablo 3 is set to be released in North America and Europe on May 15, 2012, and in Latin American countries and Russia on June 7, 2012. 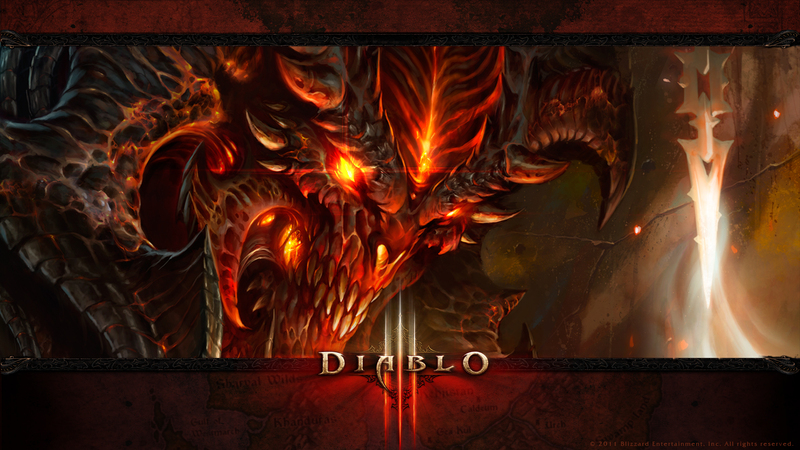 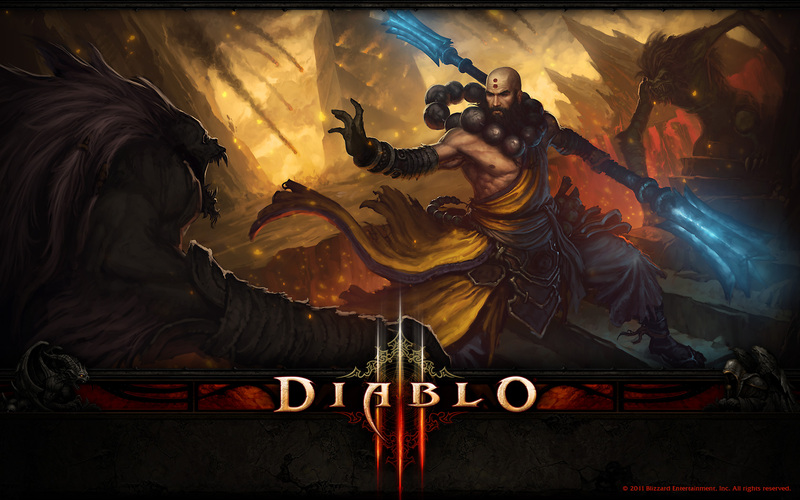 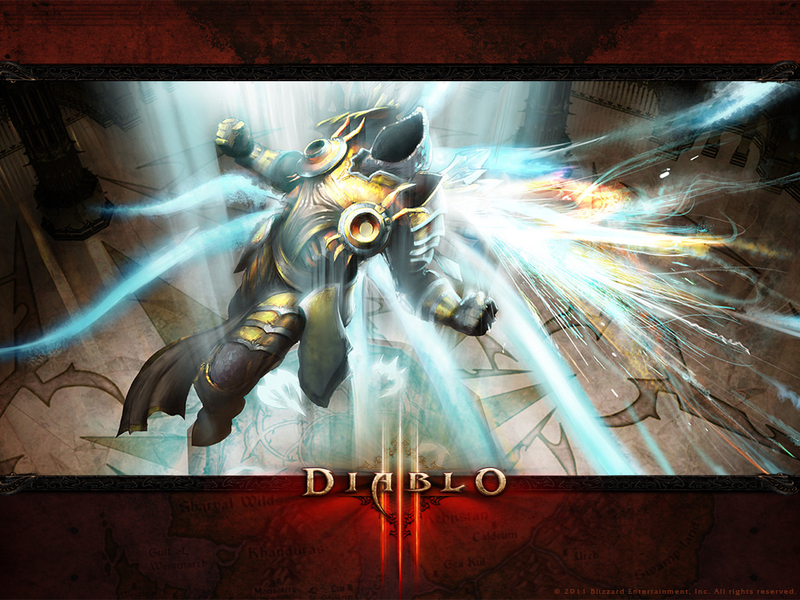 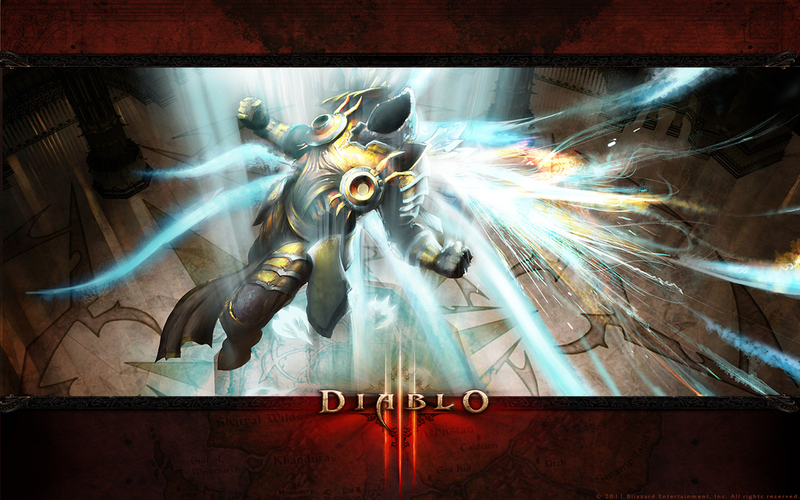 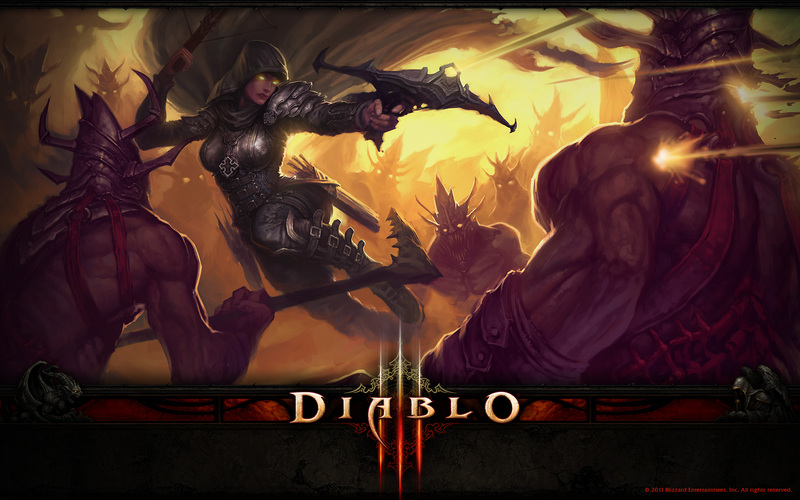 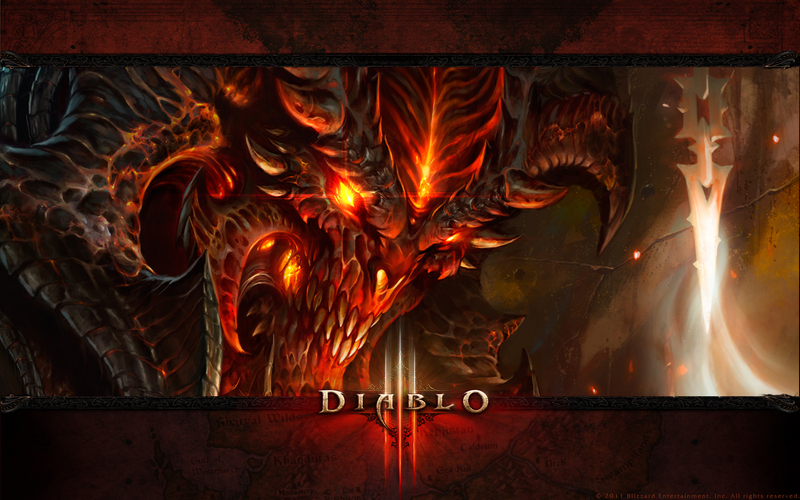 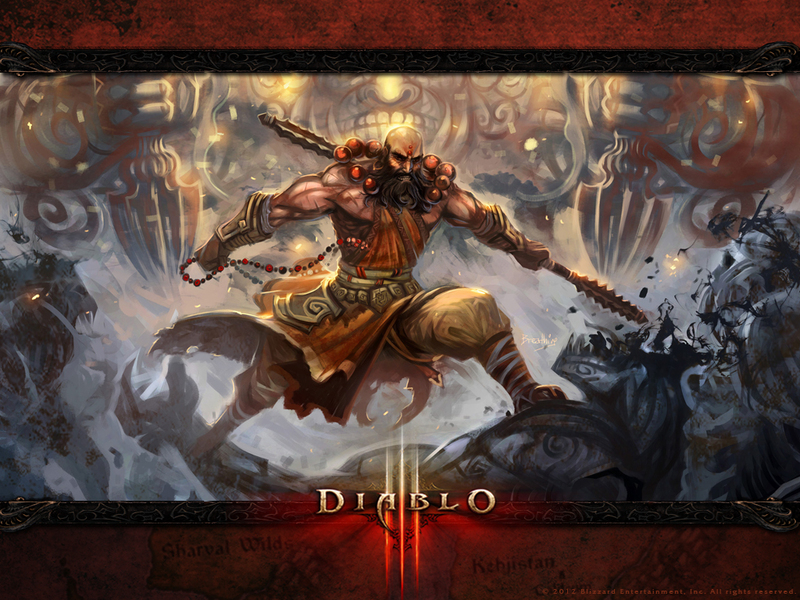 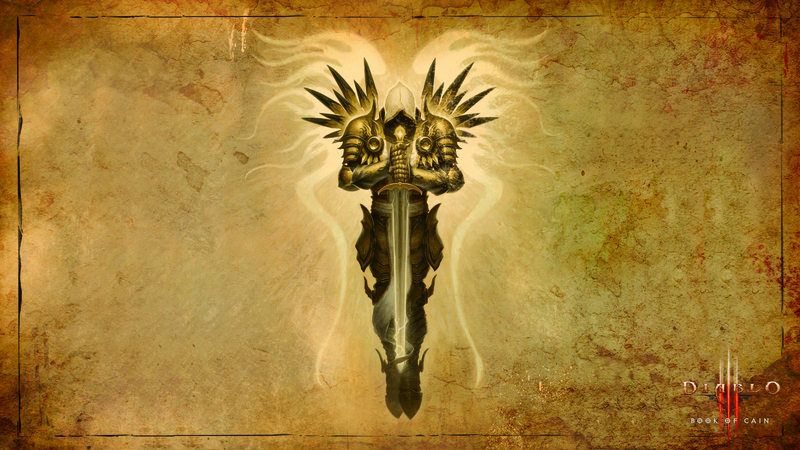 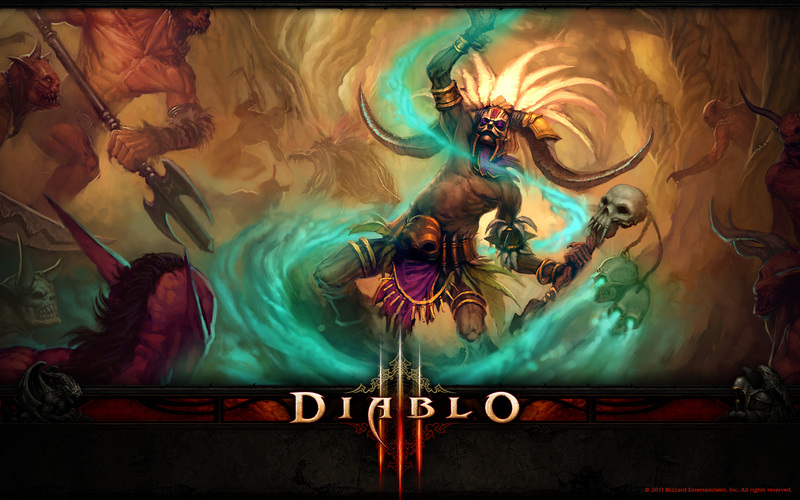 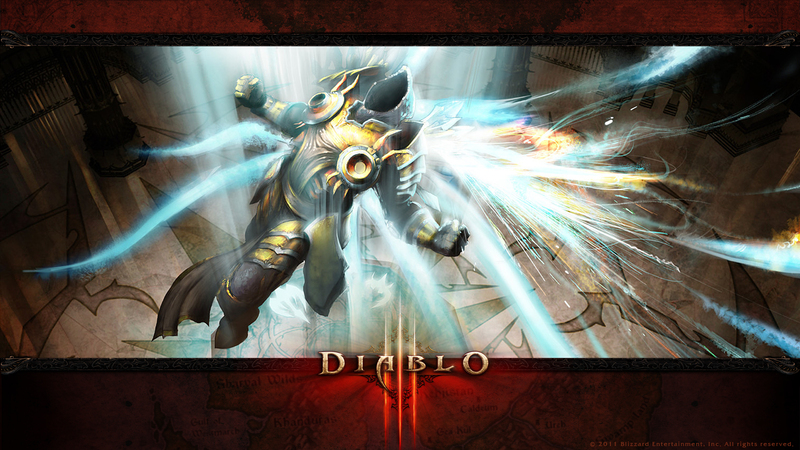 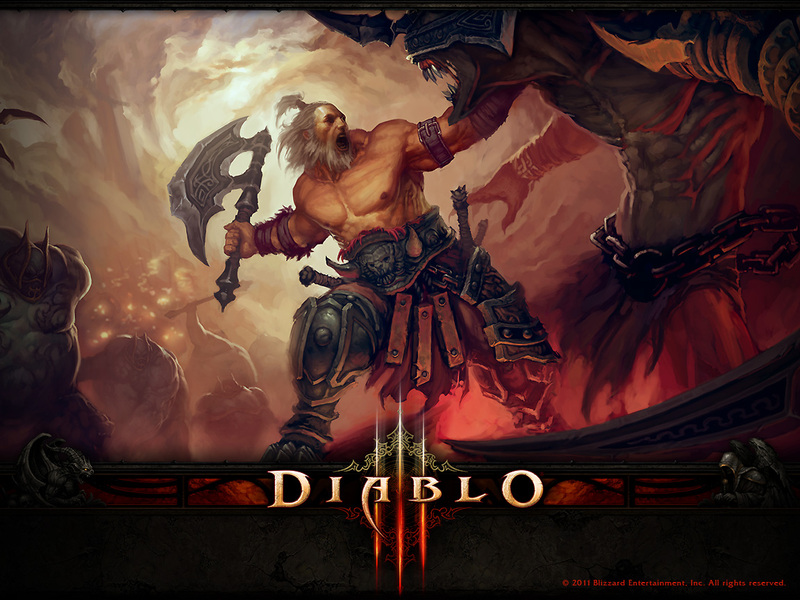 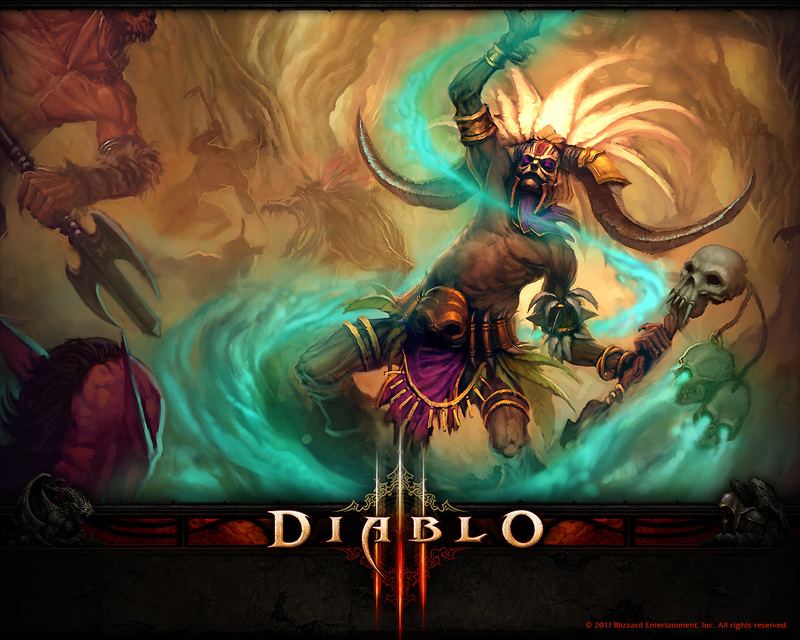 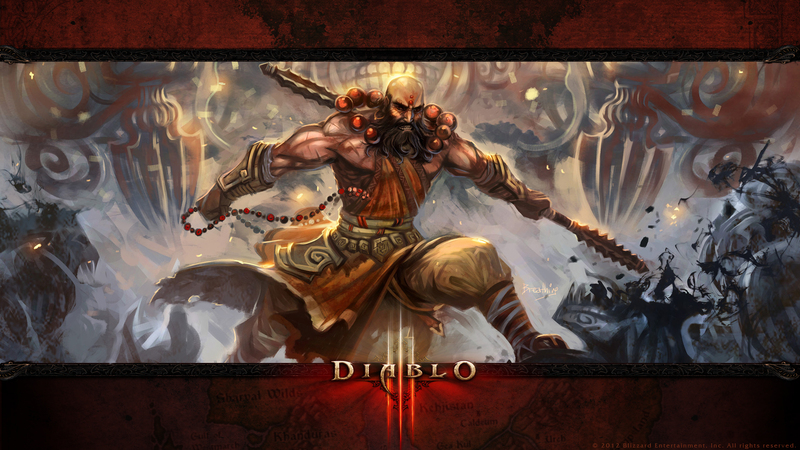 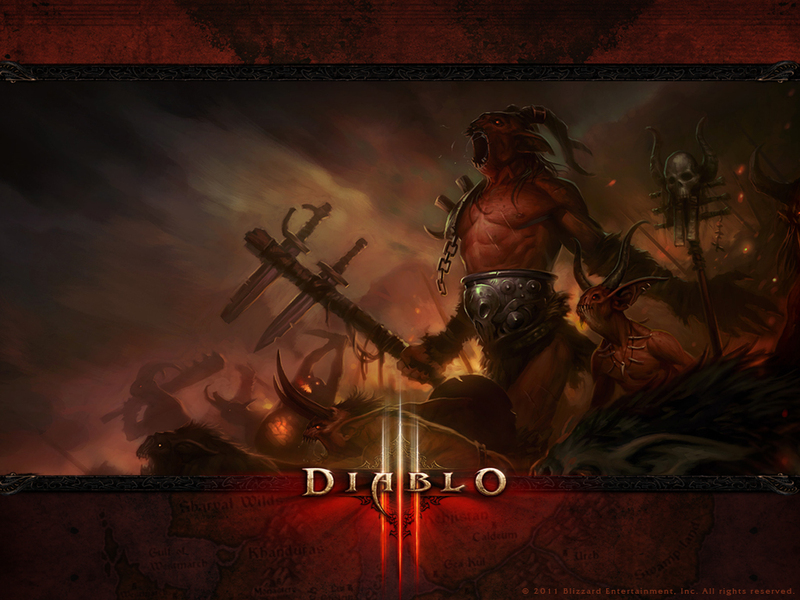 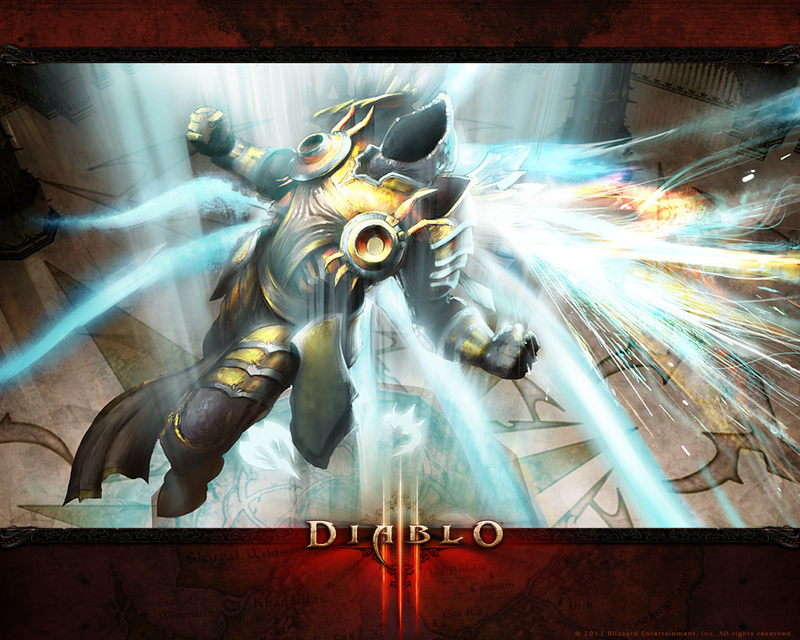 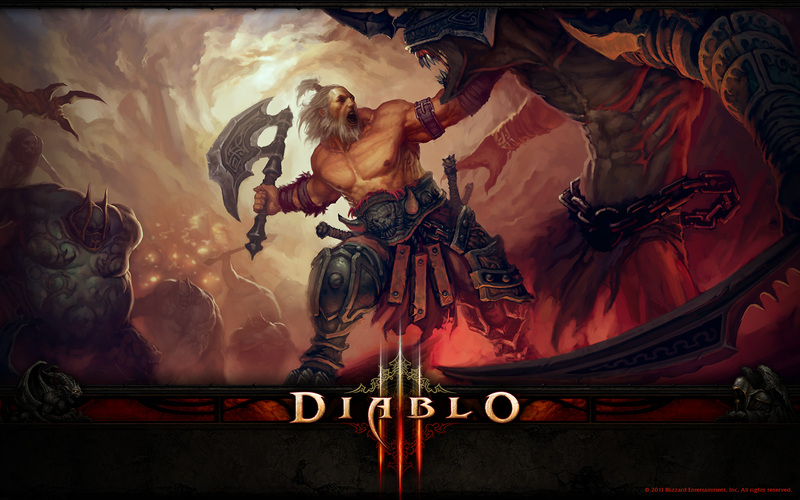 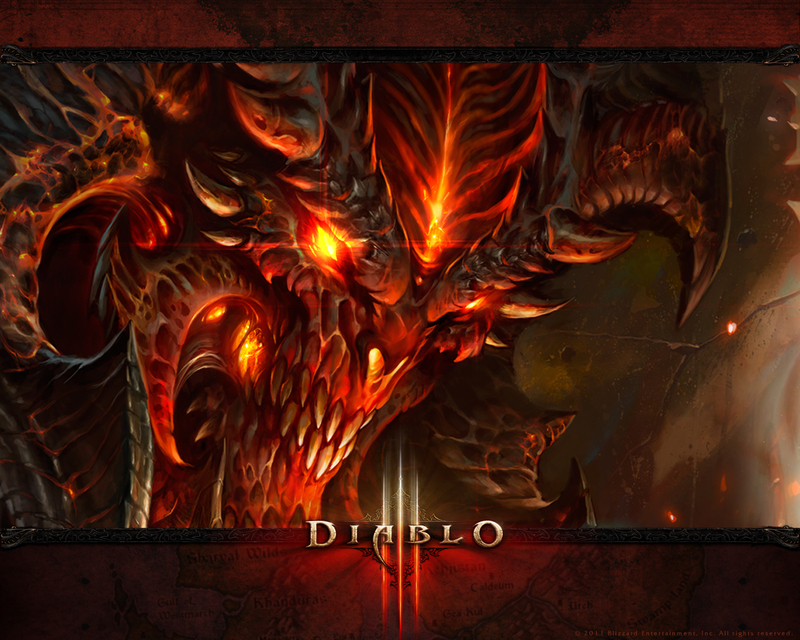 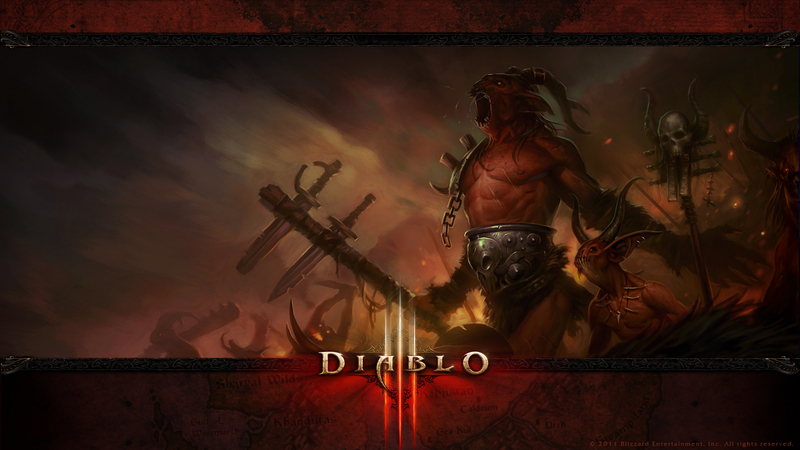 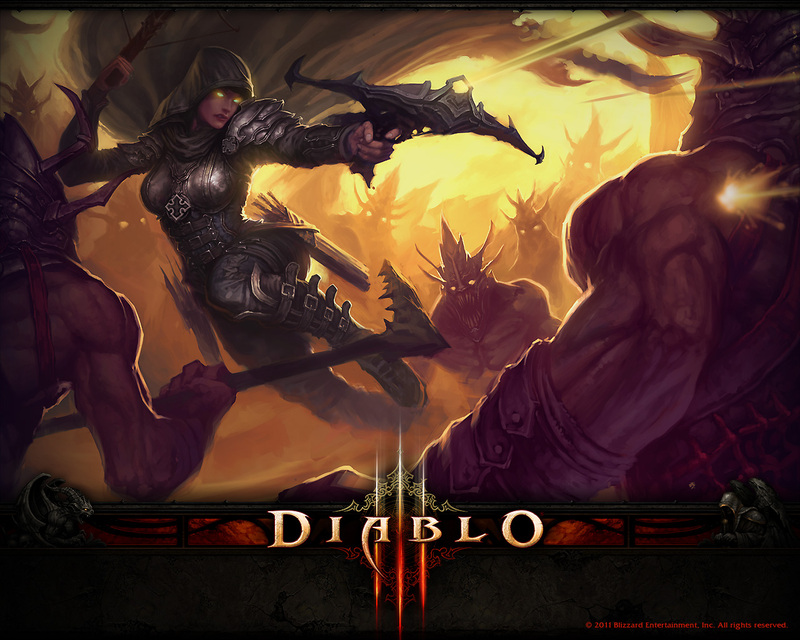 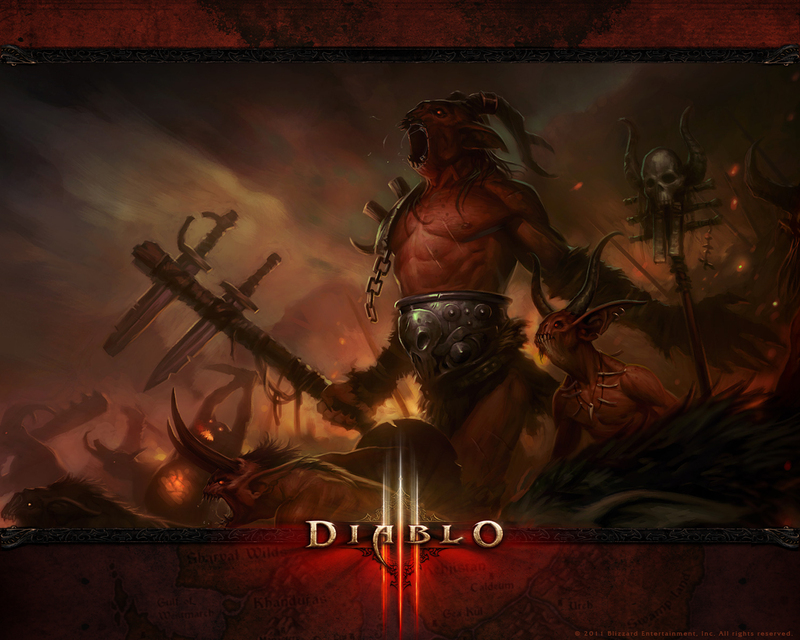 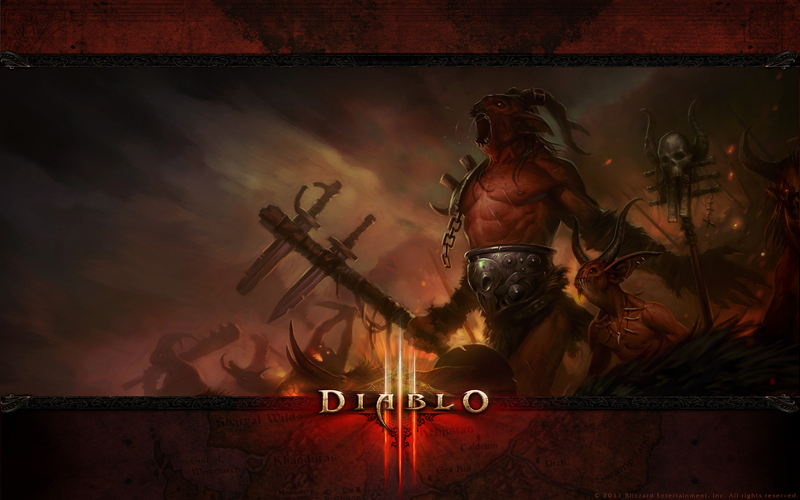 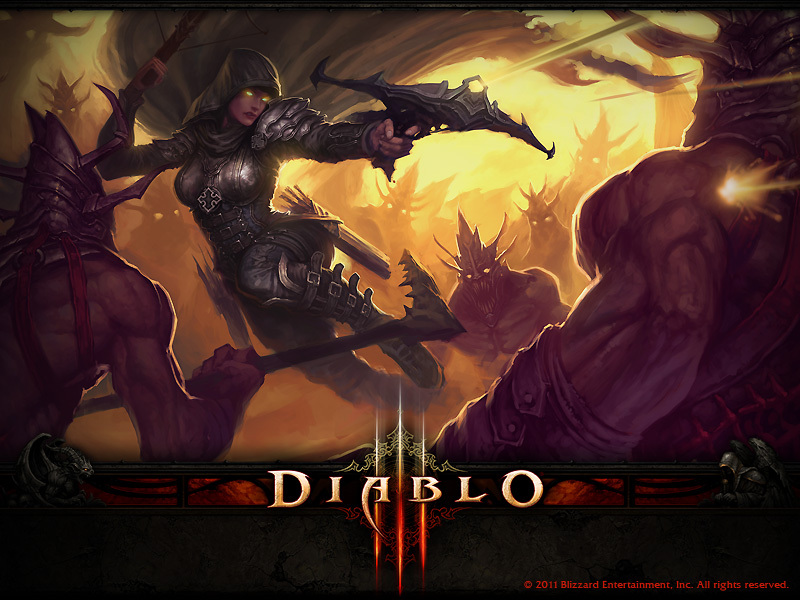 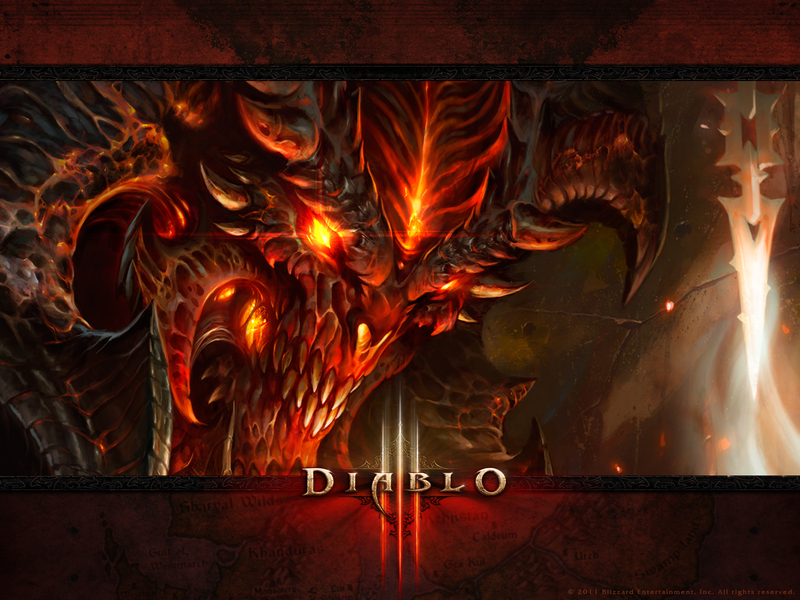 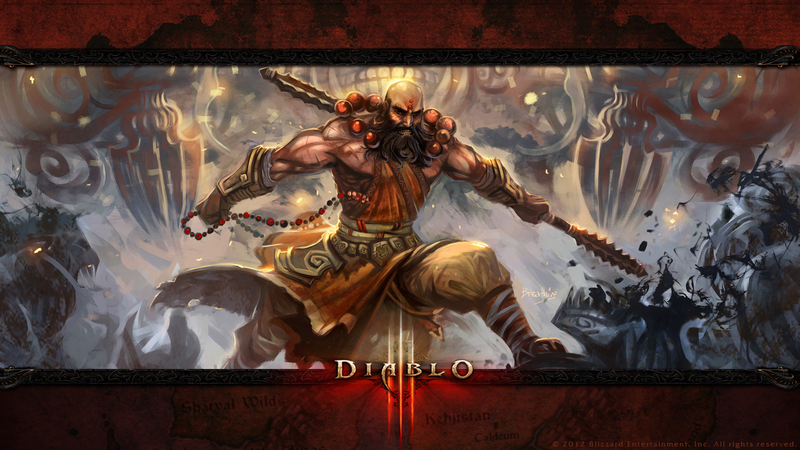 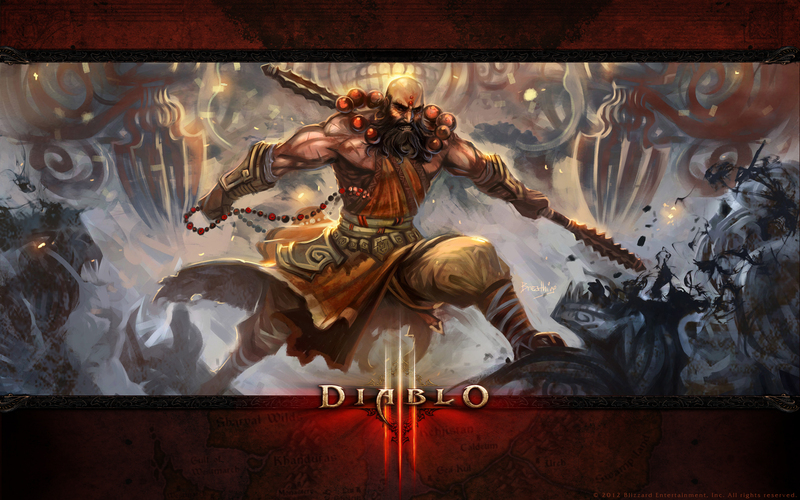 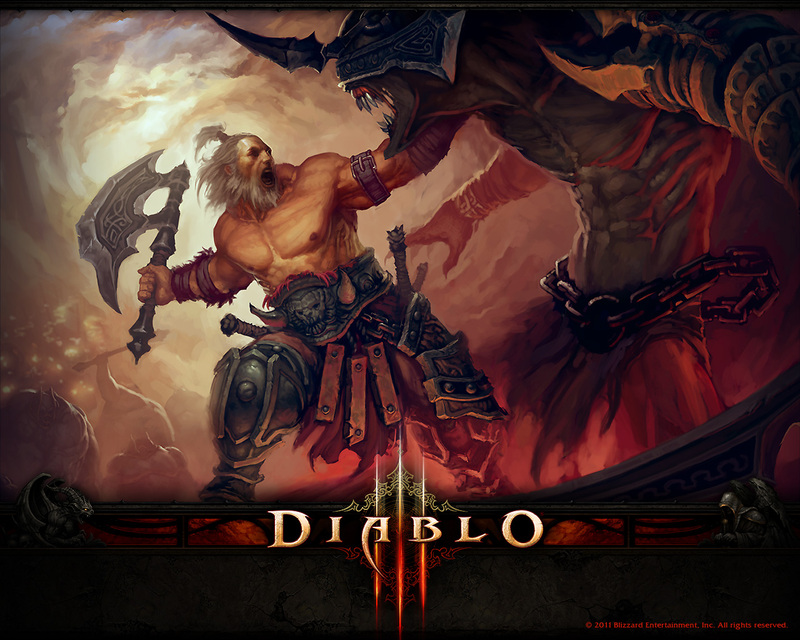 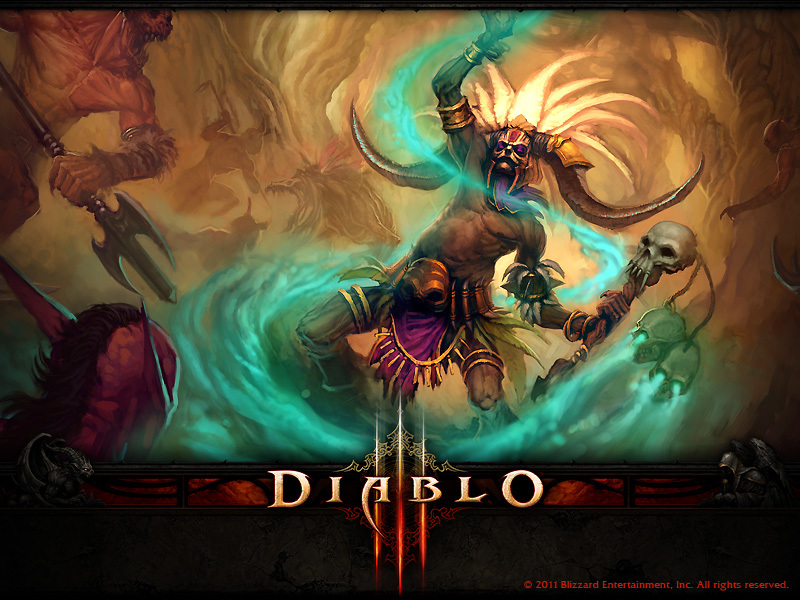 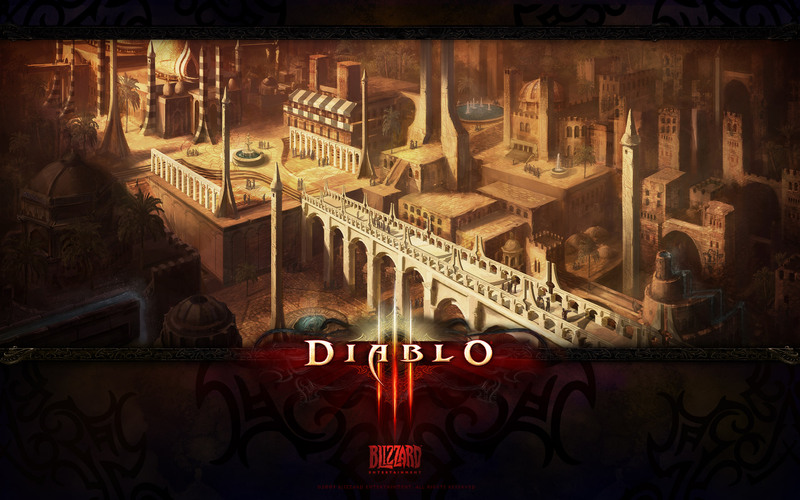 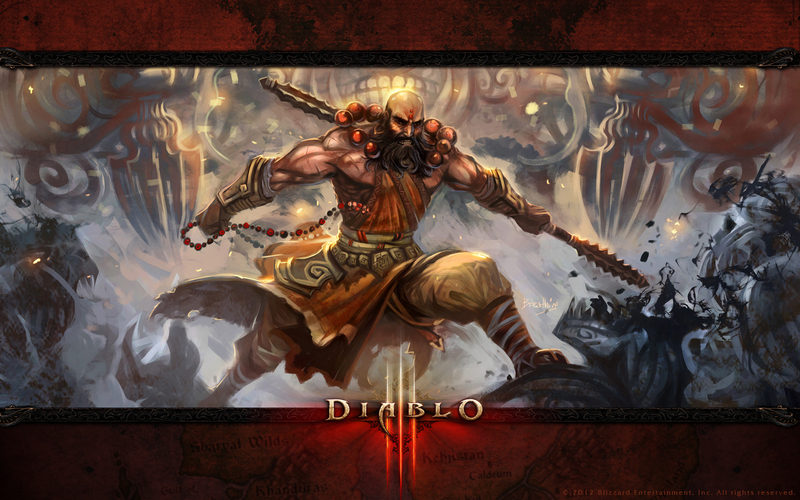 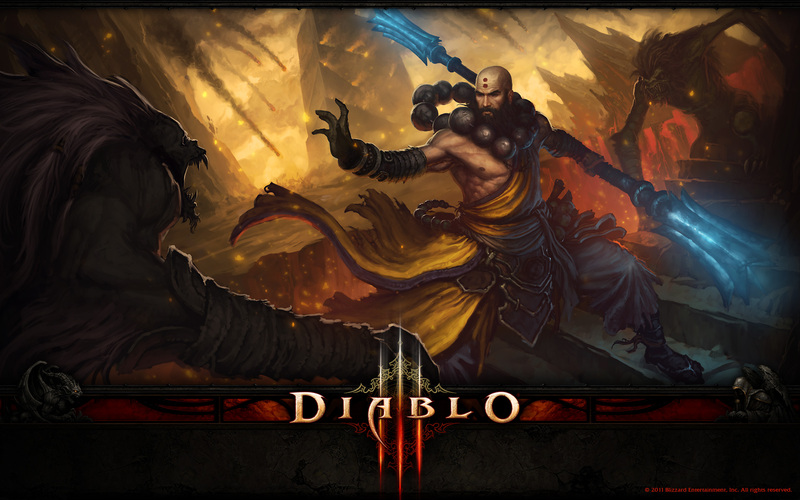 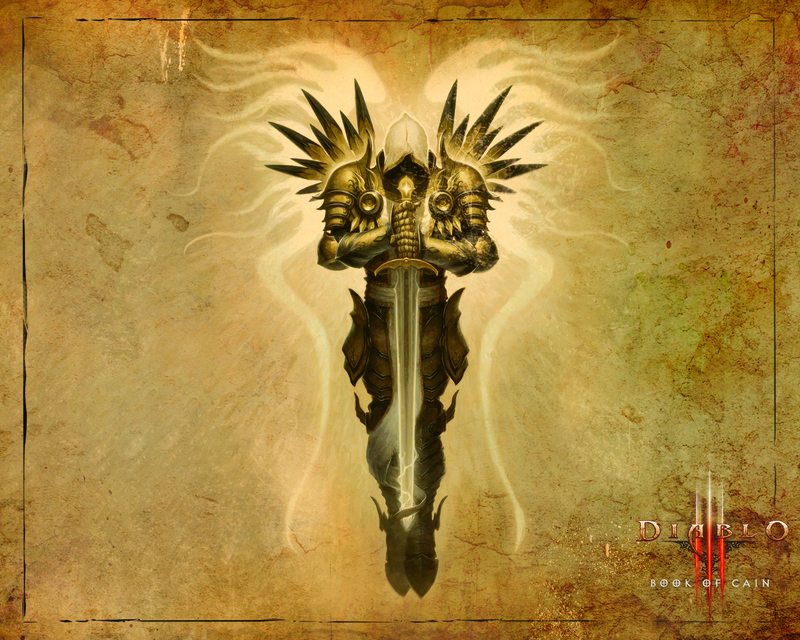 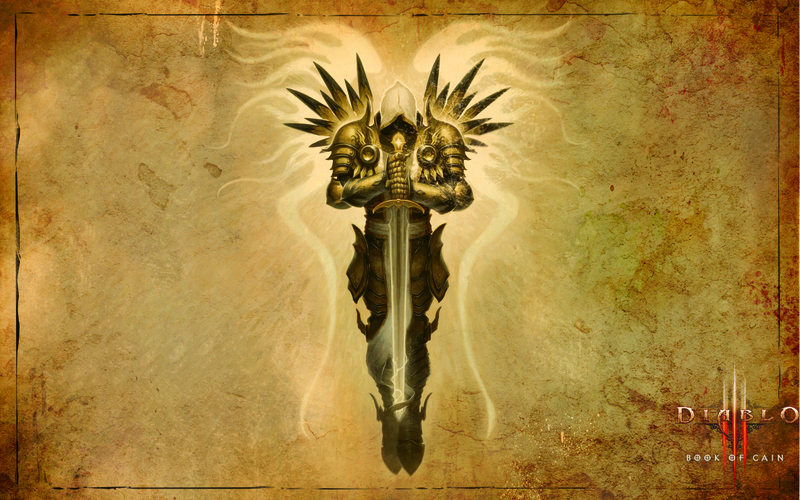 Today we are listing huge collection Diablo 3 wallpapers for your desktop. 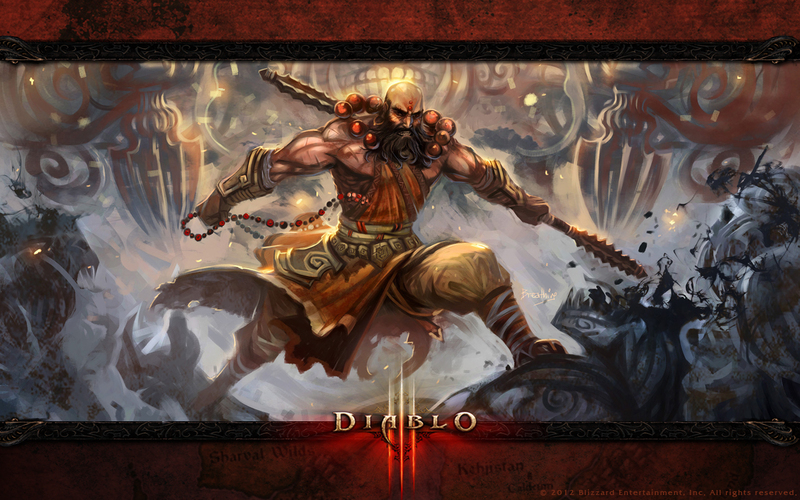 All these wallpapers are available in different resolutions. 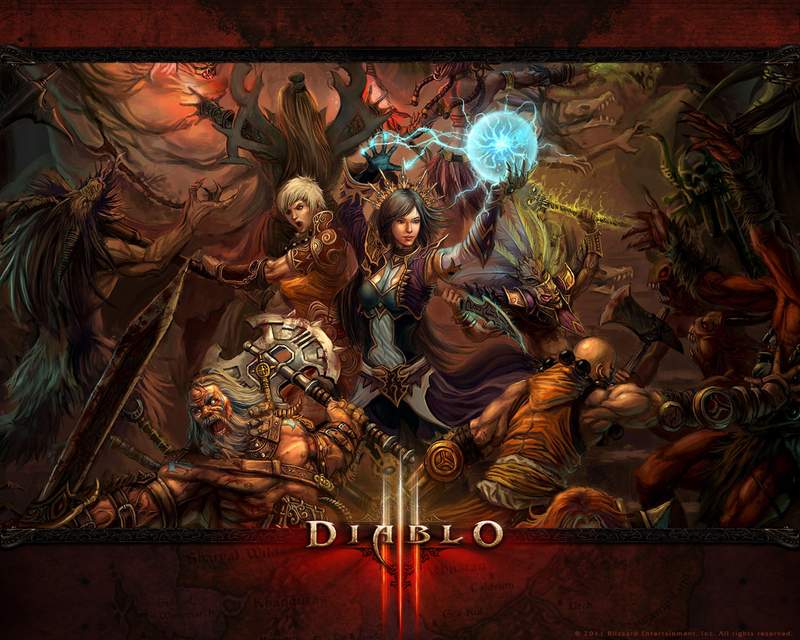 So go through the list and select the one you like most. 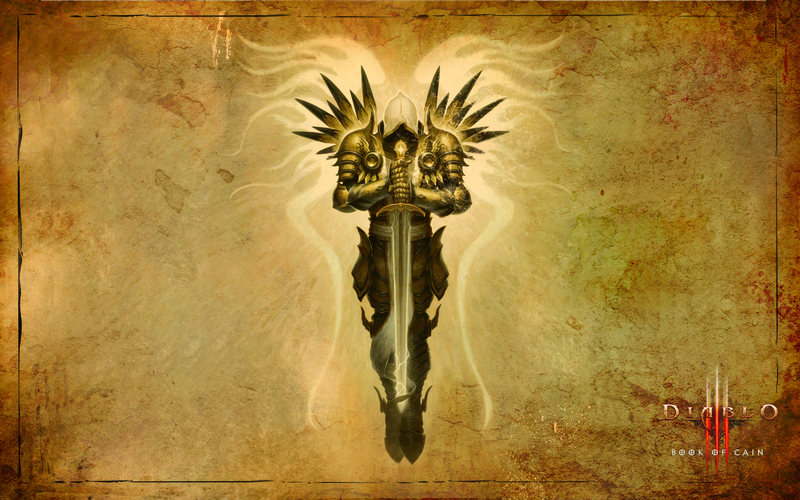 Also you might be interested in Call of Duty: Black Ops Wallpapers. 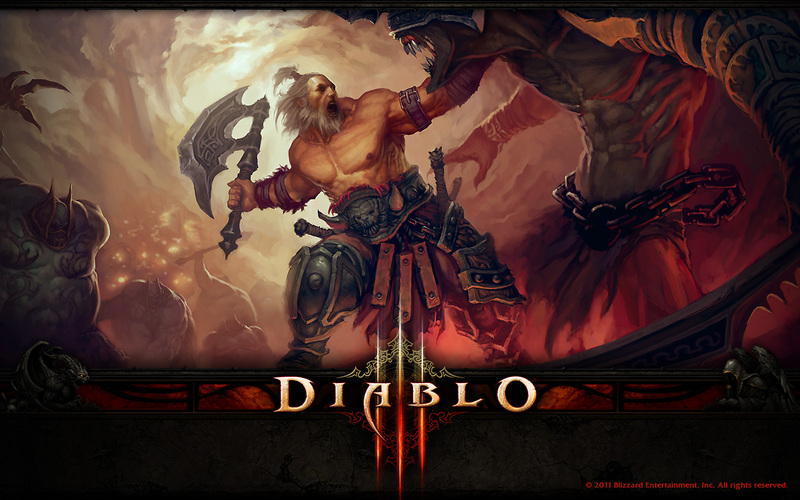 I simply want to say I’m beginner to blogging and absolutely loved your web-site. 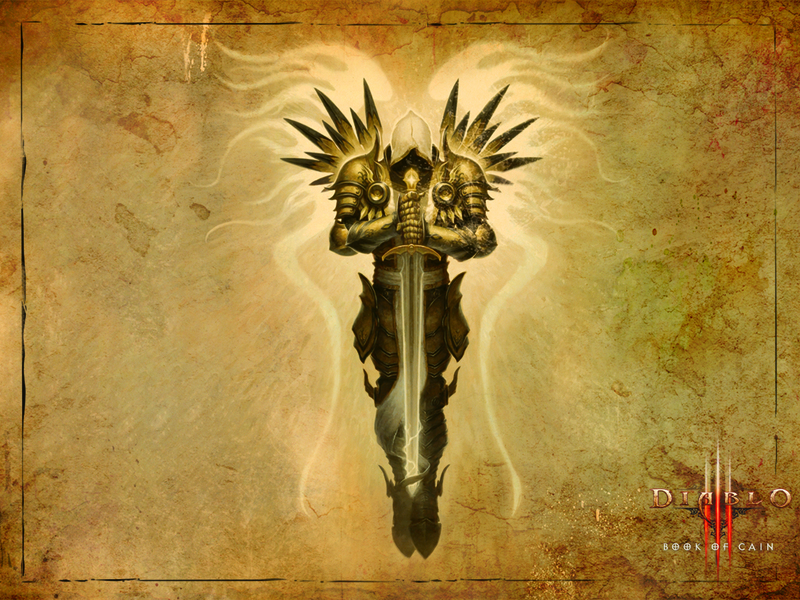 More than likely I’m planning to bookmark your site . You actually come with great stories. 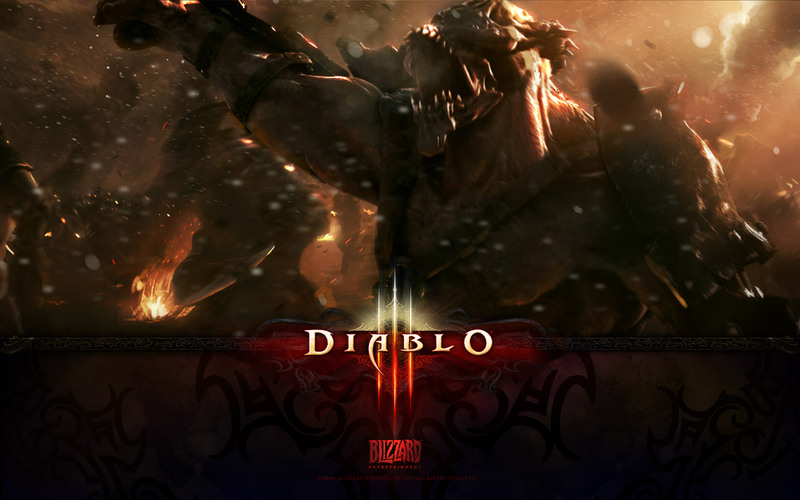 Thanks a lot for sharing your blog site.